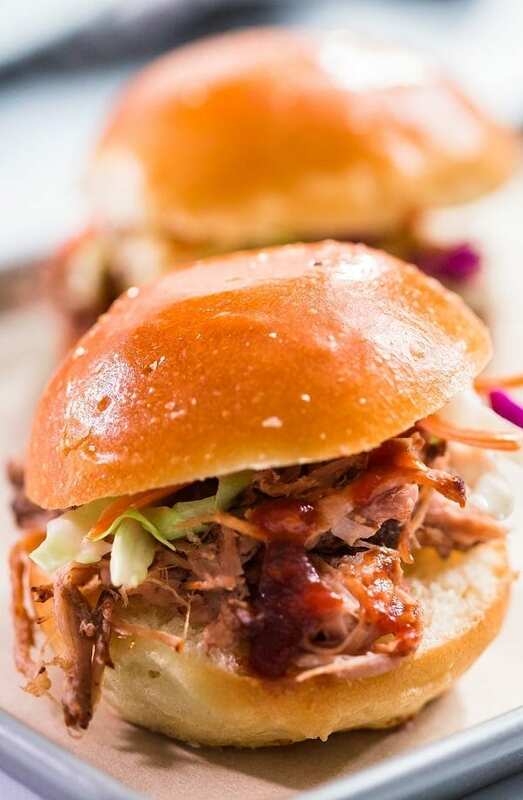 Pressure cooker pulled pork sliders recipe. Boneless pork shoulder chops with beer, spices, and herbs cooked in 6 quarts (6 L) pressure cooker and served with Creamy Cole Slaw in small slider buns. Instructions: In a small mixing bowl, combine brown sugar, salt, black pepper, paprika, red pepper flakes, garlic powder, ground mustard, and cayenne pepper. Mix well. Rub mixture over boneless pork shoulder. Place seasoned pork in 6 quarts (6L) slow cooker. Add the onions along with the sides. Add remaining ingredients. Close slow cooker and cook on low-heat setting for 12 hours. Turn off slow cooker. Remove cooked pork shoulder from the cooker and transfer to cutting board. Using two forks, shred meat. Serve on buns with creamy cole slaw. In a pressure cooker, heat peanut oil over medium heat. Add half pork chops and brown, turning once, for about 5 minutes. Remove browned meat from the pressure cooker and transfer to a large bowl. Brown the remaining pork chops. Add chopped onion to the pot. Cook, stirring, until softened, for about 4 minutes. Stir in minced garlic and dry mustard. Cook, stirring, until fragrant, for about 20 seconds. Add the beer, molasses, Worcestershire sauce, tomato paste, apple cider vinegar, paprika, oregano, and black pepper. Stir until the molasses and tomato paste dissolve. Return the chops with any accumulated juices to pressure cooker. Stir well to coat. Close pressure cooker and lock the lid. Set burner heat to high pressure. 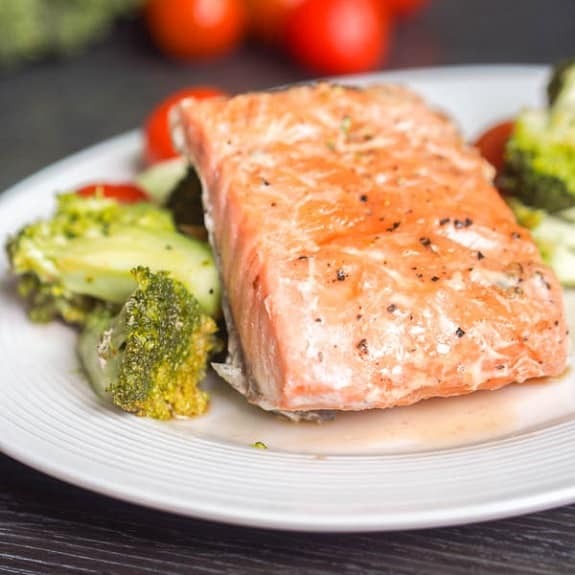 When cooker reaches high pressure, reduce heat to low. Set timer to cook for 45 minutes. Open pressure cooker, using a Quick Release Method. Skim any surface fat off the sauce. Using two forks, shred cooked pork in the pot. Stir well. Transfer shredded meat with the sauce to slider buns. Serve with Creamy Cole Slaw.